Registration is currently closed. Watch for Class of 2020 materials in May 2019! 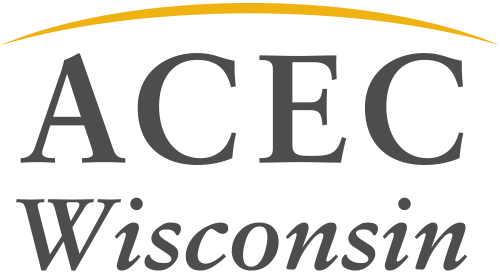 ACEC WI Leadership Institute is a leadership and career development series specifically created for Wisconsin design professionals. This leadership experience is tailored to launch individuals on a development track for successful project management and principal positions. Leadership Institute is ideal for individuals with approximately 6-12 years of experience, individuals new to managing people and/or projects, or experienced individuals looking to enhance leadership and business skills. Leadership Institute participants receive a diverse training on the leadership and business skills necessary to succeed in the design profession. Through goal setting and an accountability structure, participants are challenged personally and professionally to set and achieve goals. The series of six sessions and networking time develops a peer cohort and lasting relationships. Class Graduation at the ACEC WI Awards Banquet. Watch for Class of 2020 program information and application in May 2019!